Prep and Blend Liquid is a combination scuffing and cleaning liquid to prepare original or refinished paint surfaces for blending base coat or clear coat. 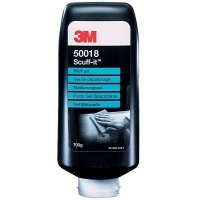 Recommended to be used with 3M Scotch-Brite Ultrafine (Grey), or Extra Fine (Copper) products. 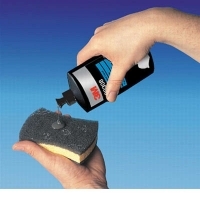 • Cleaning agent removes grease, waxes, resins, silicones, etc.